Our meetings are held on the fourth Tuesday of the month at 7:00 pm. 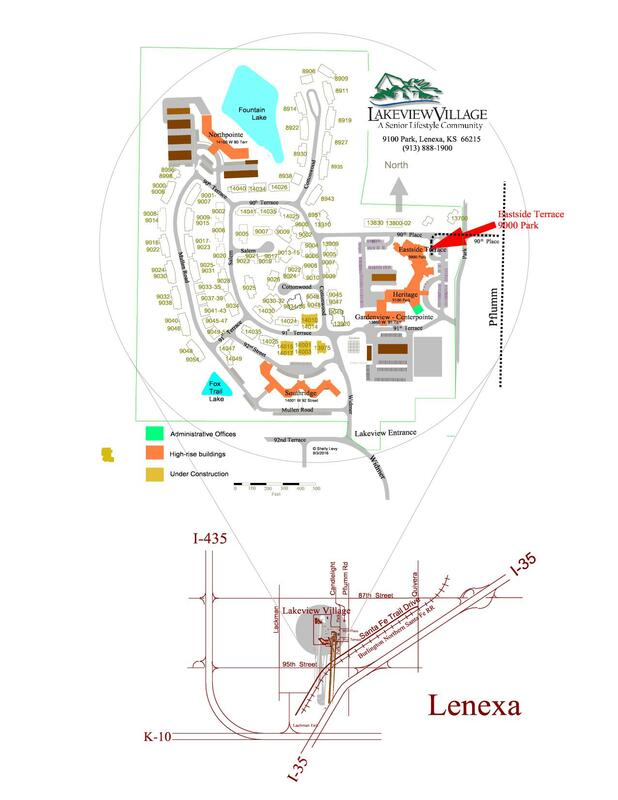 We usually meet at the Eastside Terrace building at Lakeview Village, 9000 Park St., Lenexa, Kansas: near 90th Place and Pflumm (Map); however, the location is subject to change should the Lakeview Village location be unavailable. © National Model Railroad Association. All Rights Reserved.